I am a psychiatrist with many years of experience in treating people with different psychiatric disorders, from minor to the most severe. for adult patients in both an outpatient and inpatient (if necessary) setting. 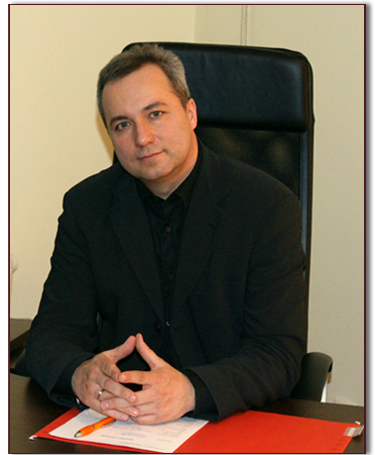 I graduated from the Faculty of Medicine of the Medical Academy of Lodz in 1997. In 2000 I graduated from the prestigious Jagiellonian University in Cracow specializing in Management of Hospital/Public Health. Since 2007 I have been a member of General Medical Council in the UK and Regional Medical Council in Lodz. In 2012 I was nominated by Minister of Health to become a member of Polish National Advisory Mental Health Council. in Lodz, which is one of the largest psychiatric hospitals in Poland. In 2006 I took the position of Deputy Head of the Adult Female Psychiatric Department at the Biernacki Hospital in Pabianice. Between 2008-2012 I had worked in Psychiatric Hospital in Warta where I was the Head of Psychiatric Rehabilitation Ward and also I held a position of Deputy Medical Director. In 2009 I was licensed by the Mayor of Lodz Voivodeship to assess compulsory fixation and treatment of psychiatric patients in nursing homes in the Lodz province.